Not enough hours in the day, week or month to catch up on the latest news. 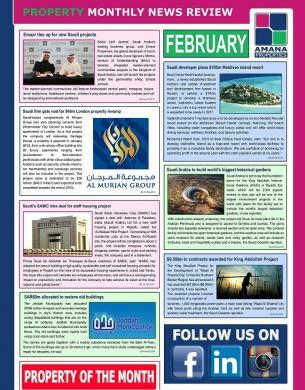 Not to worry, our monthly news letter will provide you with the main news highlights of each month. Please provide the following information to receive your free Newsletter.